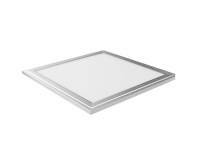 1×1 ft led panel light , 30×30 cm led panel light, 300×300 mm led panel light from professional manufacturer Loevet in China, CCT, waterproof, high brightness, RGB, RGBW, UGR<19,Dimmable and other features available in different power range. With high power factor and high efficiency, they can be working up to 25 years if turned on 8 hours per day, CE, RoHS, FCC, UL ,SAA and other safety standard approved, suitable for home lighting, commercial lighting , office lighting, decoration lighting etc. 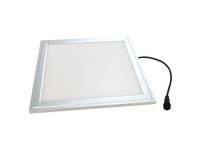 If you are looking for 30x30cm LED panel light, then you are at the right place. LED’s are considered as one of the most energy-efficient lighting solutions. 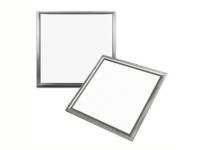 A premium quality LED panel light will last a long time as they are lightweight and durable. This is the reason why they are widely used for providing soft and pleasant light. 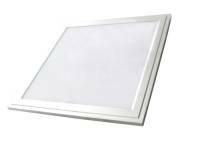 The best-LED panel lights are provided by Loevet. 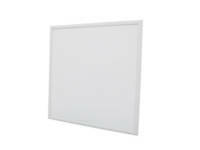 Buying a LED panel light is a confusing and time-consuming task as you have to select the right light for your needs. There are many LED panel lights, it makes it challenging to buy one. This is why, we have highlighted some of the factors that will help you choose the best panel light. 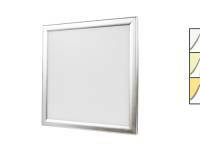 One of the first things that you need to consider is the size of the panel light. 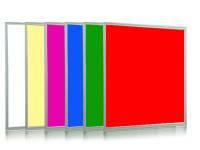 We provide a LED panel lights in various sizes, ranging from 30×30 cm LED panel light to 30×120 cm LED panel light. You can choose the light that is in accordance with your requirements. Another thing that you need to pay attention to is the color temperature. The color temperature of the LED panel light is resulting temperature that defines the glow of the light. The range of the light is 2200k to 6000k; the low temperature provides a warm hue whereas, high temperature delivers a bluish hue. The lights we provide has a cool and warm white color that can be altered easily. It will make sure the light is not rough and unpleasant. 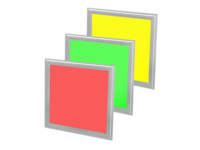 The LED guide plate is the component that provides homogeneous and bright light. The diffuser and the guide plate works in a collaboration to provide wide, balanced, and soft light. It is the reason why the LED panel light is noiseless as there is no flickering, no RF interference, and humming. One of the top things that you need to focus on is whether it is energy-efficient or not. LED lights are developed to be energy efficient as they nearly consume power of 6 watts. This is less than the CFL and incandescent bulbs. 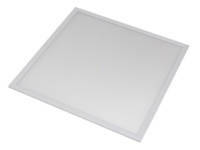 Our 30x30cm LED panel light is capable of saving 50% of energy. 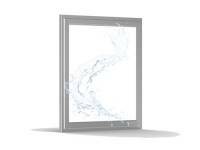 The panel lights we offer are approved and light that is in accordance with various standards including RoHS, uCL, UL, and SAA. This makes our lights suitable for a wide range of application, such as commercial use and residential use. It can be used in all types of working conditions from meeting rooms to the office. 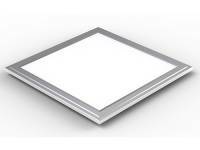 The lifespan of the LED panel lights varies from 50,000 to 60,000 hours. Our lights can work for 25 years if you turn it on for 8 hours in a day. This is possible because of the high power factor. 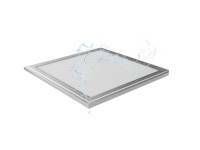 In the end, the 30x30cm LED panel light from Loevet is the best choice as it is waterproof. This makes it suitable to be used near swimming pools and outdoors. By keeping these tips in mind, you can select the best-LED panel light.